GoDaddy has launched GoCentral — a new service that combines a mobile friendlywebsite builder with what they are calling “an integrated set of marketing and ecommerce tools” that will ideally help you to create an audience for your business. Interestingly, the new service allows you to design a professional website in under an hour from a variety of devices including mobile phones. According to GoDaddy, GoCentral offers support for more than 1,500 niches or industries, from plumbers to hairstylists to soccer coaches, so you just have to type in your name and niche or industry and GoCentral’s smart-learning system will provide you with an almost-complete website with all the relevant images and sections. Upon login, GoCentral will offer you with a host of suggestions on how you can improve your visibility, which might be as simple as linking your website to a social network or engaging in a Facebook geographic-targeted campaign. GoDaddy claims that the integrated marketing features will help you to quickly get your business on Facebook and even improve search rankings on Google. The service also comes with a number of improvements, including integrated product and inventory management and streamlined and fast mobile checkout. Apple Pay, PayPal and all major credit cards are supported. 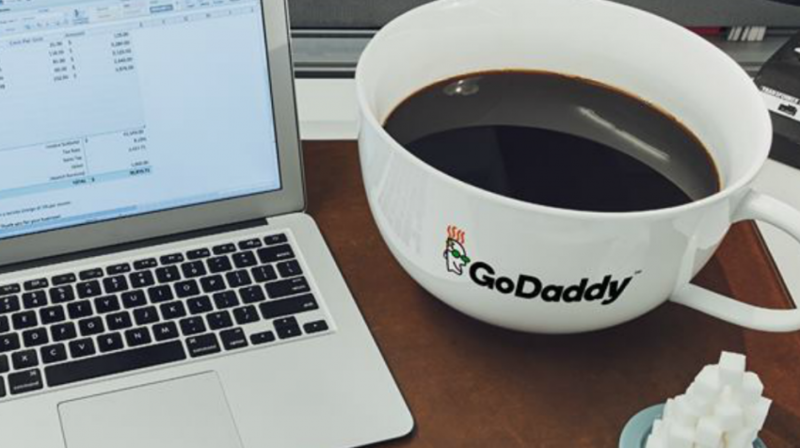 On the fifth of February, GoDaddy will be kicking-off a fully integrated GoCentral marketing campaign via the much-anticipated 30-second Super Bowl TV commercial. Looking to easily design and customize your website on the go? GoCentral looks like one positive option to explore.